Being Japanese in Hillyard was not always easy. Home to a large community of railroad workers of every nationality, conflicts between the Japanese and other laborers were frequent, sometimes resulting in riots. This small laundry is one of the few Japanese-owned businesses that remain standing in Spokane today. Built by the local blacksmith, Charles Carr, in 1906, the little laundry on Olympic street was soon bought by Kisaburo Shiosaki and his business partners. It was originally a hand laundry, where laborers rolled the wet soapy cloths across washboards one at a time. As the business grew Shiosaki bought out his partners, and moved the family into the apartment upstairs. While Shiosaki and his wife operated the laundry, their five children attended the local public schools. After Pearl Harbor, Japanese-owned businesses faced boycotts by many in Spokane. 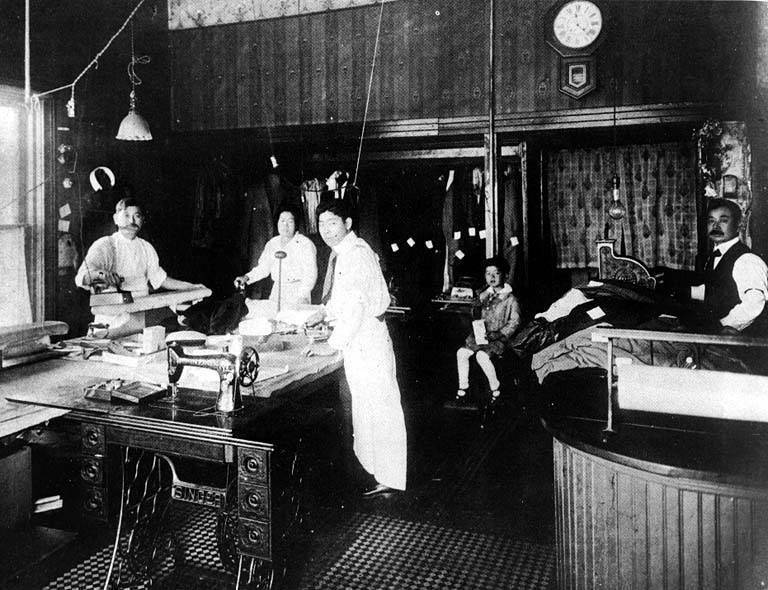 Although separated from the larger downtown Japanese community, the Shiosaki’s laundry continued to operate. Pearl Harbor marked a shift in their son Fred Shiosaki’s life. As an American citizen, Shiosaki felt strongly about his duty to fight for his country. When the Army began recruiting for a segregated all-Japanese service unit, he leapt at the chance. Serving in the 442nd Regimental Combat Team, Shiosaki and his unit served in Europe, aiding in combat and rescue. 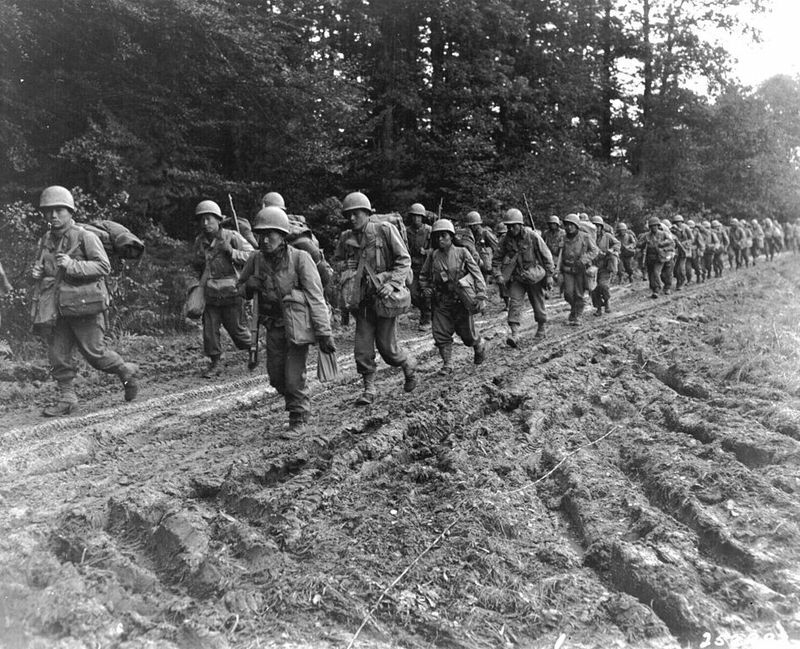 Known as the “Purple Heart Batallion,” the 442nd was the most decorated infantry regiment of all time. 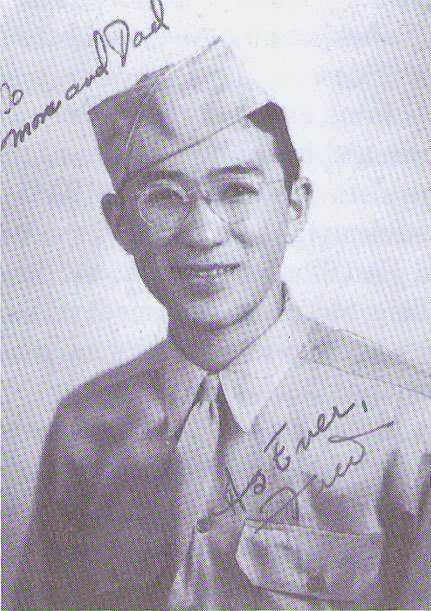 Yet after the war, Shiosaki and other Spokane Japanese-American veterans were refused admittance to local veterans’ associations including the Veterans of Foreign Wars Association. 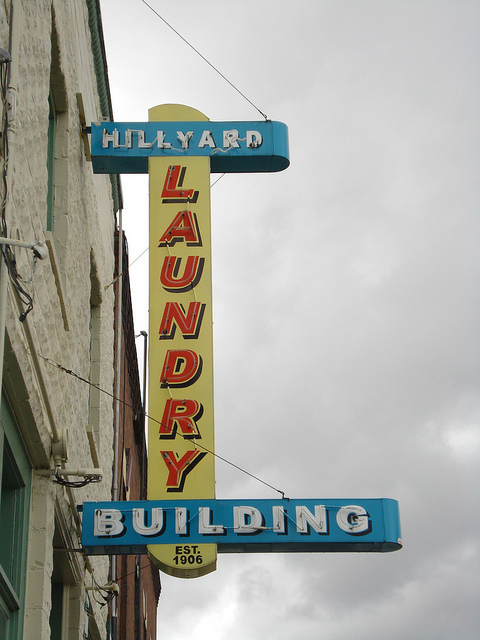 The Hillyard Hand Laundry operated from 1906 to 1950, when it changed its name to Hillyard Laundry and Dry Cleaning. Today it stands as a distinct reminder of the many small businesses owned by Japanese immigrants and their families. Anna Harbine, “The Hillyard Hand Laundry,” Spokane Historical, accessed April 24, 2019, https://spokanehistorical.org/items/show/564. Kennedy, T. H. “Survey of Racial Conditions in Spokane, Washington,” MA Thesis, Washington State University, 1945. Krause, Rose Sliger. Beyond the Evacuation Zone: Japanese Evacuation and the Resettlement in Spokane, Washington. MA Thesis, Eastern Washington University, 2006. Shiosaki, Fred. Oral History. Densho Visual History Collection. Densho Digital Archive. http://www.densho.org. Wilbert, Deborah Ann Gallacci. “A History of the Formation of the Japanese American Community in Spokane, Washington, 1890-1941,” MA Thesis, Washington State University, 1982.